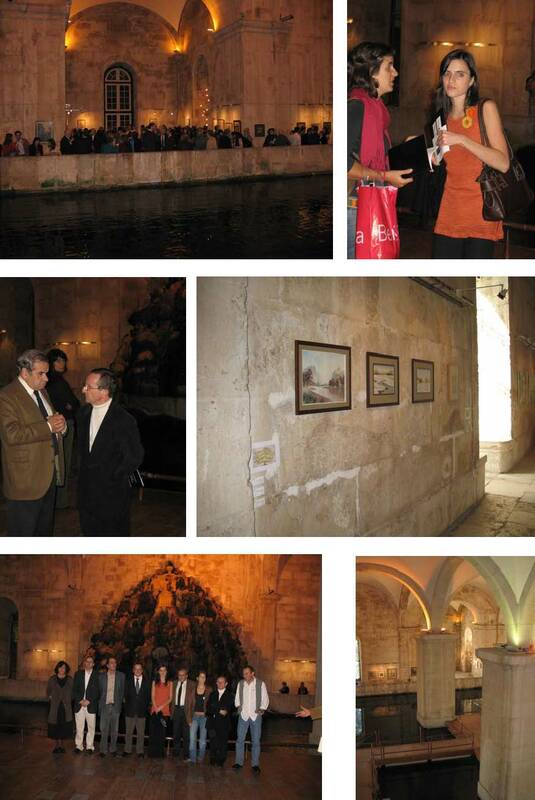 From November 9 to November 18, 2006, I had the pleasure to participate in a collective family exhibit at Lisbon’s Water Museum. It included work by more than twenty descendents of Roque Gameiro, my great-grandfather, spanning five generations of artists! Here are some pictures from the exhibit opening.